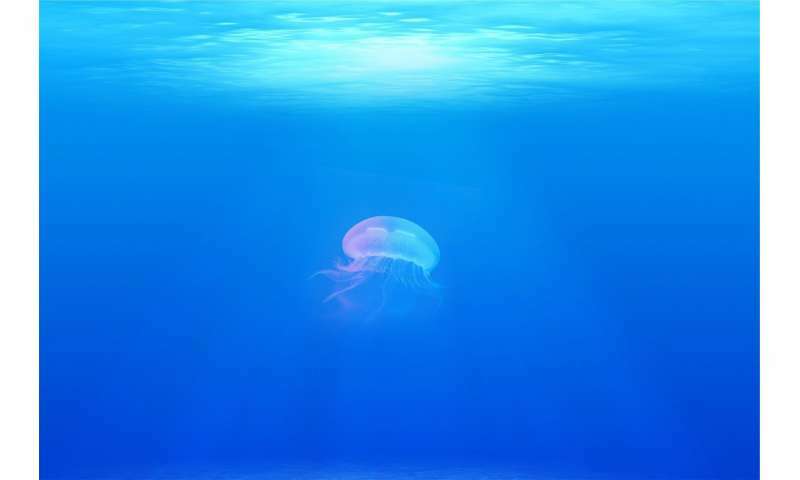 Commenting, Professor Scott Doney of the Woods Hole Oceanographic Institution, and University of Virginia, said:"Rising atmospheric carbon dioxide levels and resulting ocean acidification are both due primarily to human fossil fuel use and are a global concern for ocean health. This study highlights the potential for even more significant regional threats to marine life and ecosystems, in this case for the cold, subsurface waters along the western coast of North America. The research also illustrates the critical value of sustained ocean observations, involving the tracking of coastal ocean chemistry trends on continental-scale over a decade." More information: The combined effects of acidification and hypoxia along the west coast of North America, Goldschmidt Conference, Boston (2018).